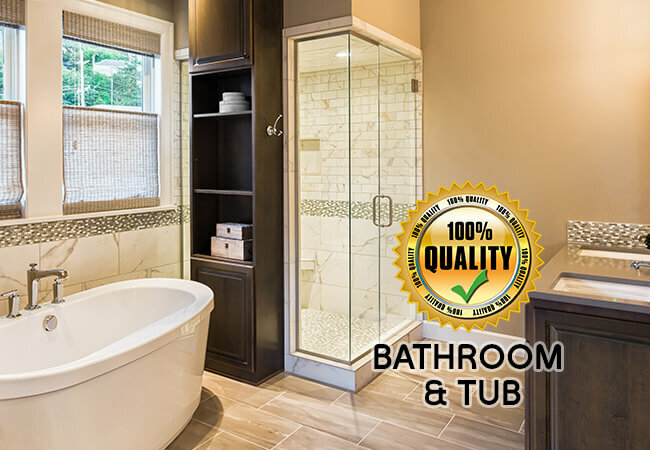 When looking for a company to fabricate and install your desired shower screens Brunswick locals and beyond should not settle for less. With over 8 years of experience behind us the team at Orions Screens & Doors stand out as the shower screen and door design, fabrication, and installation company that will deliver the right door for the right price. Incorporating the latest designs and innovations into our finished works we works to our customer’s specifications for a completed product that seamlessly and flawlessly meets their needs. As industry experts, the professionals at Orions have helped countless Brunswick customers, and others across Melbourne, keep their bathroom environment free from excess water that has been splashed up during bathing or showering. Made to varying thicknesses our shower screens combine form and function to deliver a truly unique and stand-out finished product to our customers, regardless of their taste in décor or their desires. 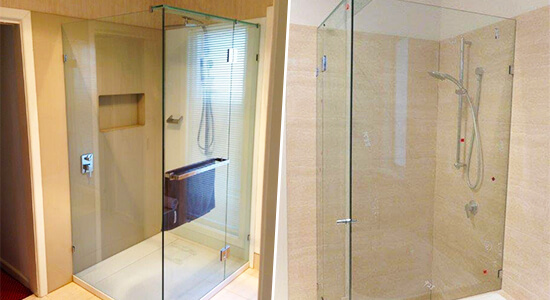 From frameless, to semi-frameless, and even folding shower screen varieties our range of possibilities is only limited by available space and our customer’s budgets. Give your bathroom an update by speaking to Orions! While there might be a skilled designer and manufacturer of “aluminium windows near me” who builds them to you specifications, only Orions will deliver a truly collaborative experience. Keep your home or business looking amazing, while also safeguarding it from the worst of Melbourne’s weather, thanks to the custom solutions and products on offer from the team at Orions Doors & Screens Plus. Designed specifically to withstand the local environment our aluminium windows retain their integrity in wet, dry, dirty, and windy conditions without showing signs of fracture or fault. 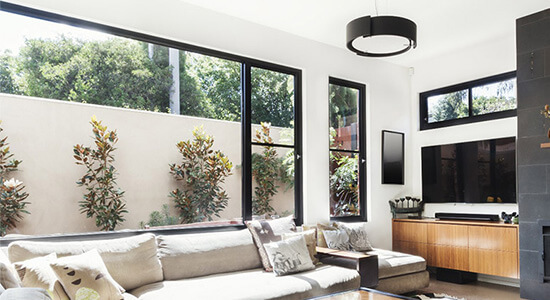 By trusting the team at Orions to design and fabricate their aluminium windows Brunswick domestic and commercial customers, as well as builders and architects, can have access to a cost-effective, modern, and long-lasting window that opens up the property. 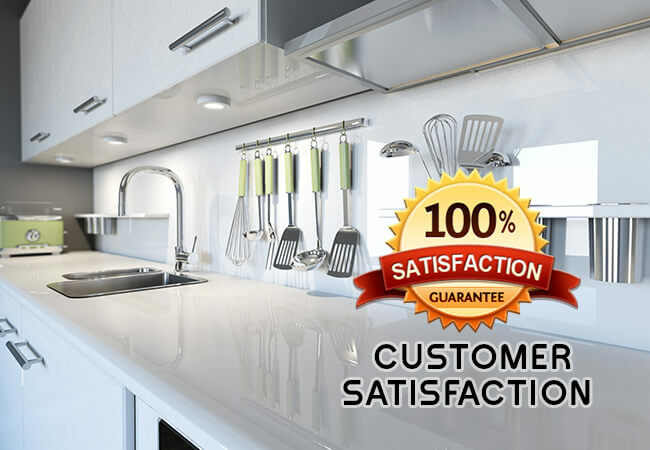 Committed to delivering a complete service of the highest satisfaction Orions can custom design a number of unique products, including aluminium sliding doors and windows, all to the specifications provided by our valued customers. Additionally, we can add a number of features for increased security such as key locks and deadlocks. 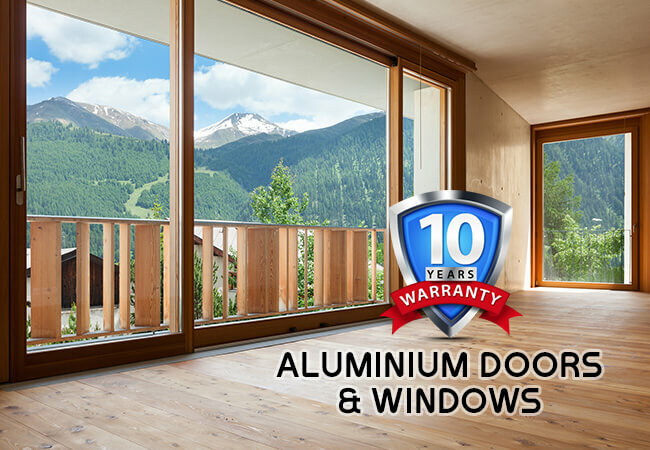 Find the right aluminium windows or doors for your home by trusting the team at Orions. Bring style, colour, and class to your domestic or commercial property thanks to the contemporary products and solutions from the professionals at Orions. Drawing on over 8 years of detailed and in-depth experience we have the know-how and the knowledge to supply our customers with a wide range of resilient and reliable glass balustrades. 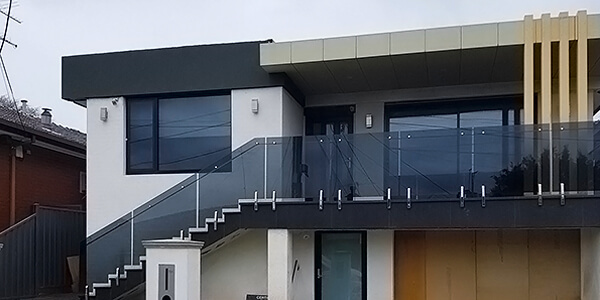 With our durable and versatile glass balustrades Brunswick residents can put the finishing touches on their home with our stylish and cost-effective solutions. Available in varying thicknesses our glass balustrades are personalised to suit tastes and the décor or layout of the property. Perfect for complementing stair cases or balconies our glass balustrades are specially made for installation in outdoor environments. Along with being used in combination with stairs and balconies, our glass balustrades can be used as an effective swimming pool fence or gate that enhances your landscape for less. For the best pool fencing at an affordable cost near you give us a call on 03 9331 7737.